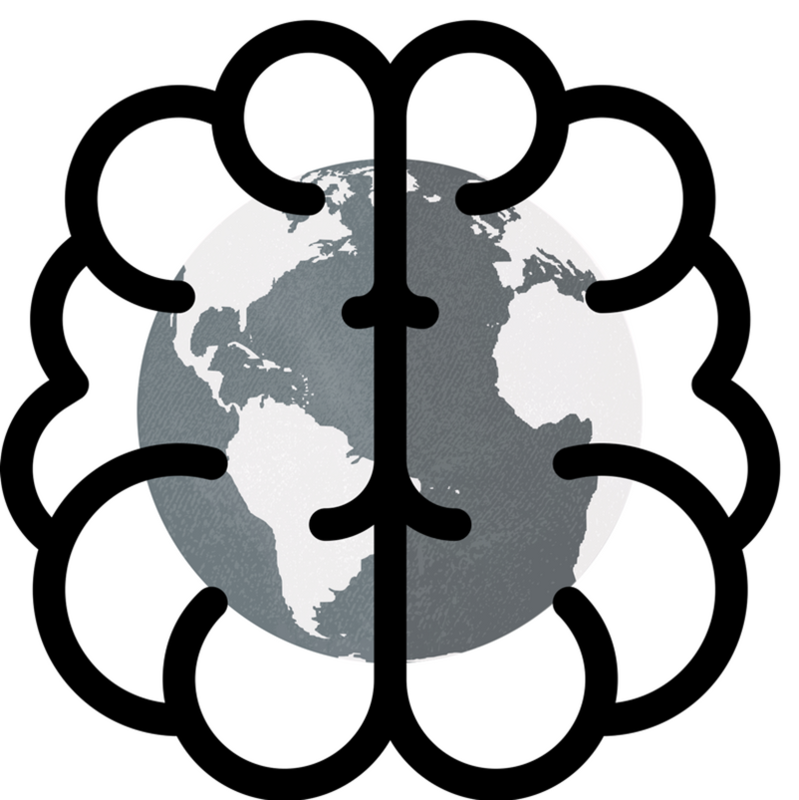 At BrainsView we can show you the world inside your head. ​We have a patented process and software to show brain function and networks in realtime. The Brain Function Index changes with recovery from brain injury. We use EEG hardware from Cognionics (www.cognionics.com).